Mario with Killa’ Cycles and Gerardo with G Mares have been working together to provide a full service custom design and paint shop. 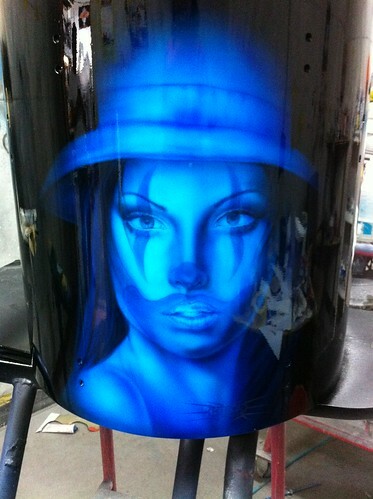 Some of the techniques that we use are custom airbrush, candy, chameleon, gold leaf, pin striping, to name a few. 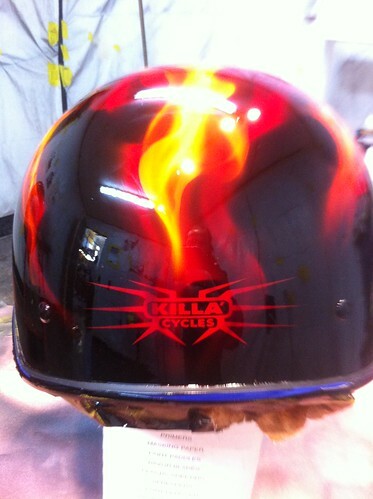 You can bring your own design or we will be glad to come up with a design or theme for you. 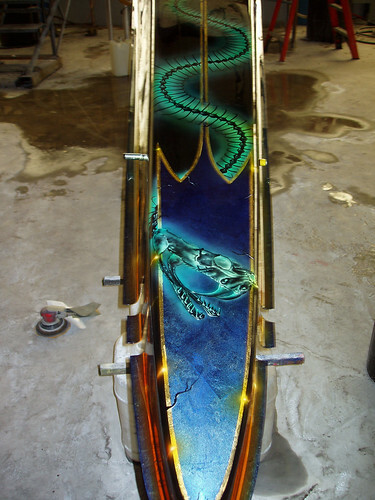 Some of the themes that we have done include, fantasy, flames, American Indian, Tribal, Celtic, Animals and more. 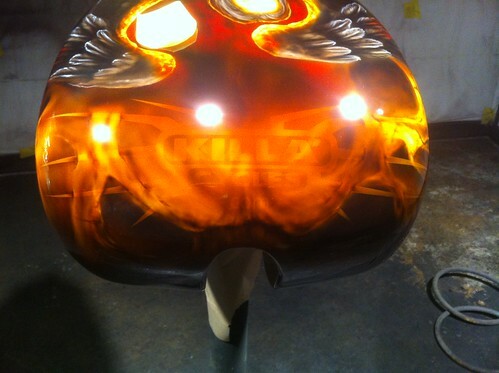 We provide custom designs, modifications and paint for motorcycles, cars, trucks, and just about anything that you can paint.